As a video producer, it’s always great working alongside really good communicators like yourself. You have the skills and knowledge to make a corporate video really good, but sometimes communicators make classic mistakes. Good news! I want to help you avoid these pitfalls so your videos meet their goals and make you look good. 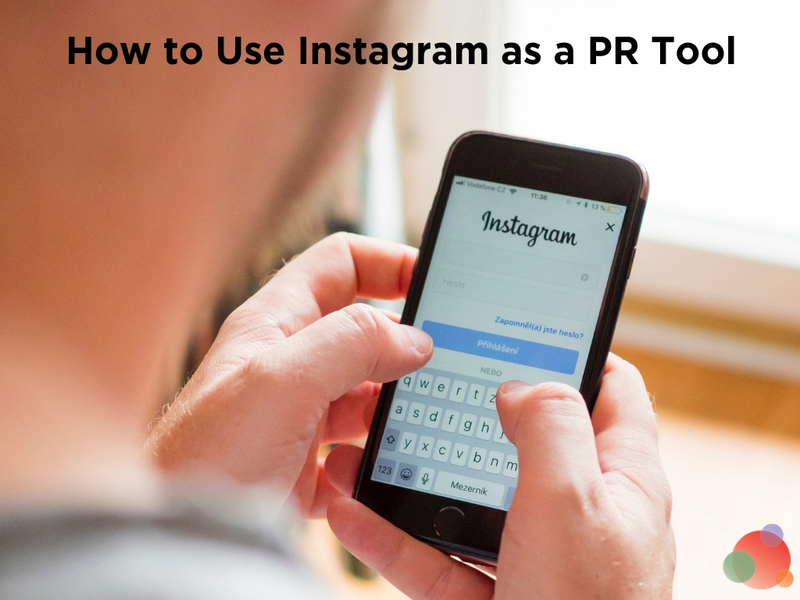 Video is a terrific tool for your PR tool belt. First, it’s great for business. Take a look at any of the research out there. Video is flat-out one of the best ways to communicate with customers and prospects, alike. Second, you can easily measure its success with all the analytics available. And using analytics can help you define the ROI. Finally, a corporate video has the potential to make you look good. Hey, nothing wrong with that, right?! It’s true. You can put together a complete PR plan for a business. But it’s hard for company leaders to share this with friends and family. Help them create an awesome corporate video, and now you’re talking! It’s a tangible “thing” they can share with people. And it’s something they can feel good about, so it reflects well on you. Once you’ve included a corporate video in your PR plan, here are some pitfalls to avoid while moving through the production process. The corporate video is great, but if you don’t have a plan, you won’t get the full benefits of its potential. Decide upfront what your goal is for the video. This is just a basic list to get you started. The point is to take time and think about why you’re producing the video. Once you’ve done that, take the next step and decide how to measure your success. There likely is a communications budget. They are always looking for ways to save money. Heck, you want to find ways for them to save money. Look, I’m in the minority of video producers who encourage people to produce their own corporate videos. I even provide ideas on when it’s appropriate and how to produce better DIY marketing videos. But having said that, finding a pro to produce the video is the way to go. Just because you have a smartphone doesn’t mean you can produce a quality video that tells a good story. Could they possibly do it? Sure. 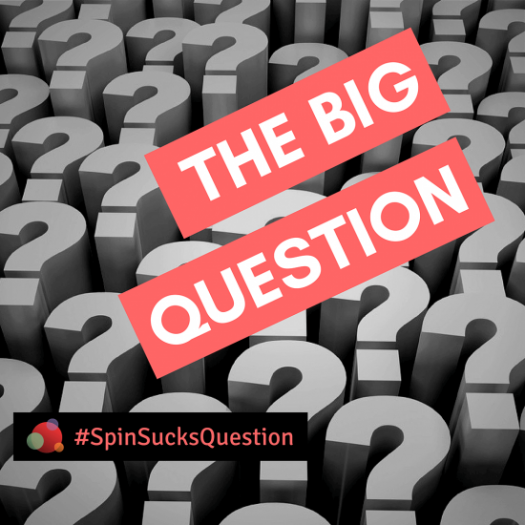 Is it more likely you could do an even better job for them? Absolutely! The process is the same when it comes to producing a video. If you’re not quite sure about the best way to find a video pro, then check out the Milwaukee Video Production Buyers Guide. It’s a great resource no matter where you live or work. Once you dive into the video content, do your best not to load it down with facts and figures. This might be the toughest part of the whole project. Mainly because you’ll have company employees who’ll want to squeeze in as much as possible. Just remember, more information is not “more better” when it comes to video. That’s because video isn’t about facts and figures. Video is about emotion. You’re a commnicator. You know and understand the value of storytelling in communications. And nowhere is that more important than in corporate video. Storytelling taps emotions. Video taps emotions. They’re a natural for one another. Do your best to make sure the story comes first. Attention spans are short, which is why your corporate videos should be as well. Now every situation is unique, but here’s a general rule of thumb. Social media or email campaign (30-seconds to one-and-a-half minutes): this is a situation where you’re pushing the video out to people, so do your best to keep it short. Website video (1-4 minutes): now we’re talking a pull situation. They have come to you. They want to learn more about your business/product/service. You have a little more time to play with. Event video (1-4 minutes): you have a captive audience. If you want to spend some more time here, you can. But be respectful, don’t go too long. Great, I’m glad to hear that. You can tell people all about those great things by producing multiple videos. Don’t cram everything into a single corporate video. Produce a series of videos. One of the best benefits to video is the more people watch them, the more they feel like they get to know the company. The more they get to know the company, the more they trust the company. The more they trust the company, the more willing they are to do business with the company. I know this is hard to believe, but a mistake even communicators make is not promoting the video once you finish. Sure, there’s the initial launch promotion. You send it out on social, email it out via the company newsletter, but a month goes by, and the video fades away. Your videos have taken time, effort, and money to create. Don’t let them go to waste by forgetting about those powerful assets you now possess. You don’t have to pump it out every day. But it needs to be a part of your content plan and content calendar every month. So maximize your number of viewers by making sure people know about it. 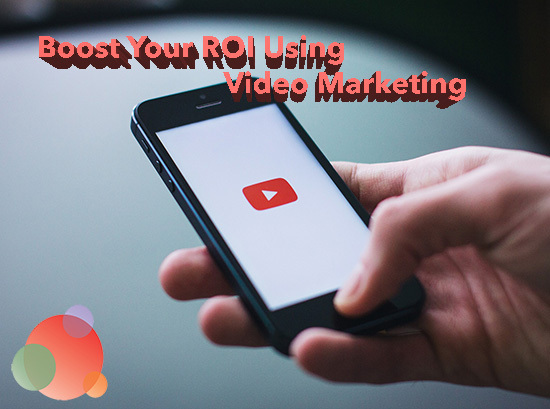 Video is a great way for businesses to communicate. It can do wonders for how people feel about a company. 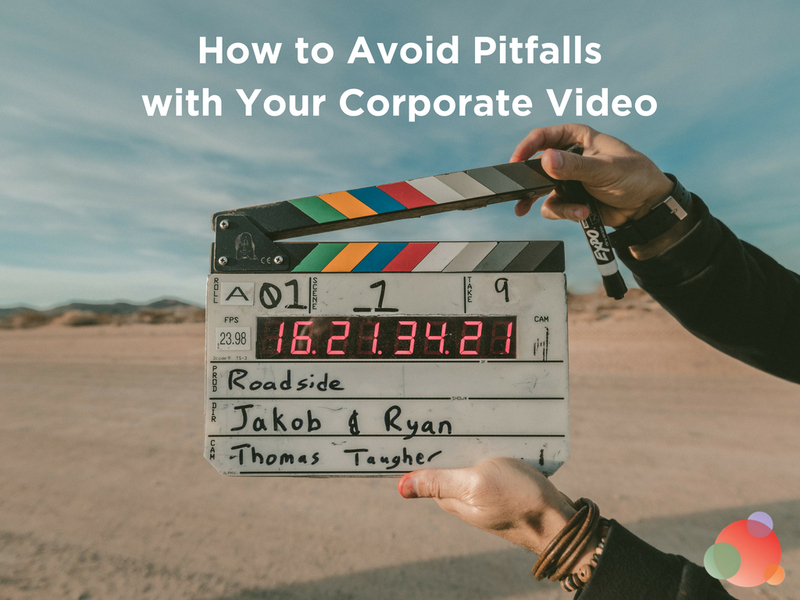 Avoid these pitfalls and create a corporate video viewers will appreciate and share.